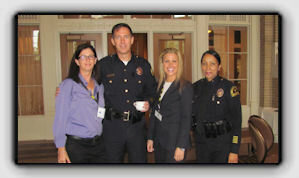 The third annual Coalition of Law Enforcement and Retail conference was held on September 17 through September 20 at the Hyatt Regency in Dallas, TX. There were approximately 120 attendees this year from a number of different police agencies and retailers. There were many interesting seminars, but the most popular part of the conference for most of the attendees was the opportunity to network with peers and to form new professional relationships between law enforcement and retailers – and vice versa. C.L.E.A.R. 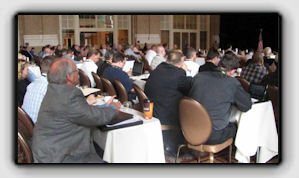 would like to thank all of the attendees and vendors that make these conferences such a success.